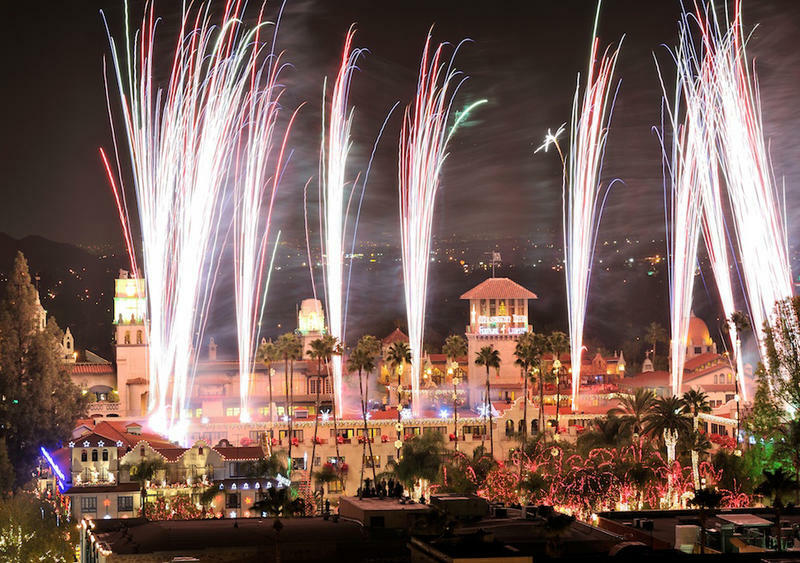 From its modest beginnings as a two-story adobe guest house in 1876, to its current position as an icon of breathtaking architecture, timeless beauty and old world charm, The Mission Inn is a place where history, grandeur and inspiration is found around every corner. 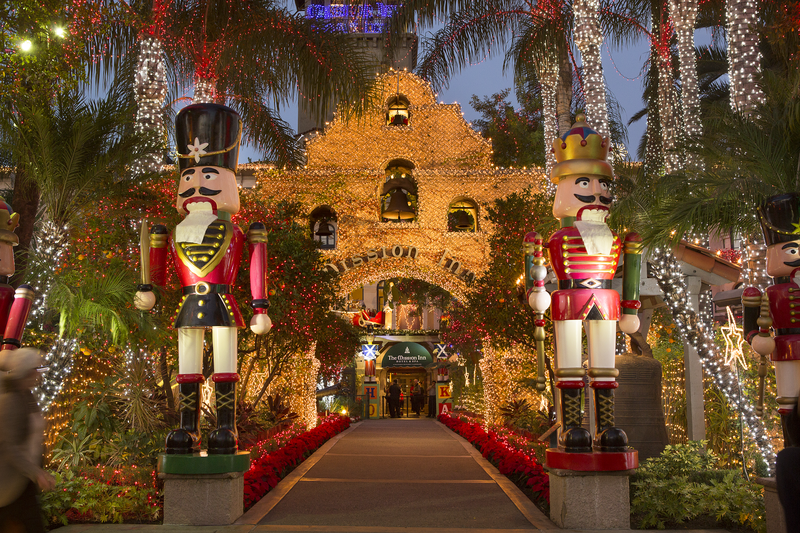 This national historic landmark evokes the spirit of the holiday season by transforming the entire city block into a winter wonderland with their Festival of Lights, a spectacular collection of nearly 4 million lights and 400 animated figures… one of the largest winter attractions in Southern California! This is truly a one-of-a-kind destination and an event you won’t want to miss! Reservations can be made by calling 1-800-843-7755. Reference Southern California Viper Club Holiday Room Block. The Inn prefers that guests call them directly to make their reservations in lieu of making them online. However, if you prefer making them online, go to the Inn’s main page, select RESERVATIONS at the top then select the GROUPS option on the top of the next page. Enter our group code VIPER121815 then click UPDATE before continuing the process. Please note that only the Deluxe King Room is displayed on the website. If you want an upgraded room type, you must call the Inn directly to check availability. Rooms sell out fast during this time of year so make your reservations NOW! Don’t wait and possibly miss out on staying at this unique venue… remember, it’s better to be safe than sorry!